It’s crazy to think that I can now fit 1TB of blazing-fast digital storage in my pocket. It’s not so long ago that a 2GB USB stick felt like a luxury! Now Western Digital may be late to the portable SSD game, but the WD My Passport SSD they’ve sent me is just as impressive than other SSDs I’ve tested. With an interesting design, rapid speeds and a seemingly rugged build, it’s a strong contender for your money. I won’t be reviewing the My Passport SSD in this article, but I will provide an overview of what it has to offer so let’s get started! 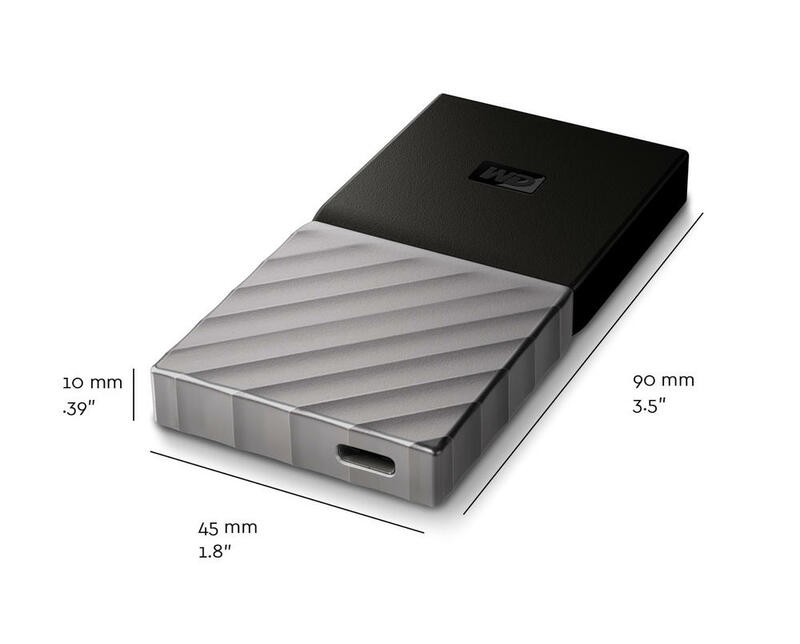 With dimensions of just 10mm in height, 45mm width and 90mm in length, it’s safe to say that the WD My Passport SSD is a very compact drive. 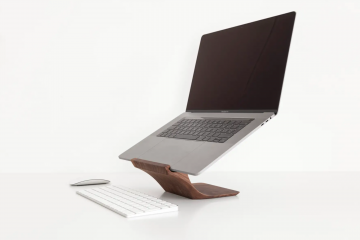 Think roughly the size of a business card — but 10mm thick instead. It’s also good to know that the My Passport SSD is durable and capable of withstanding a drop of up to 1.98m, which is impressive. 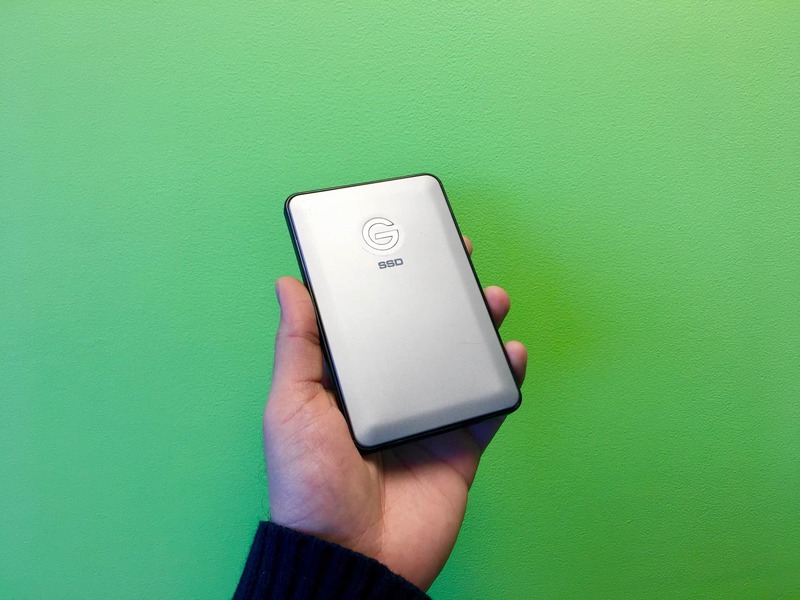 In short, that means (a) it’ll be easy and convenient to pack away into your bag, coat and even pocket; and (b) you can rest assured that the My Passport SSD will keep your data safe — even if you have a little accident and drop it. Importantly, the My Passport SSD will work out of the box with Mac and Windows. 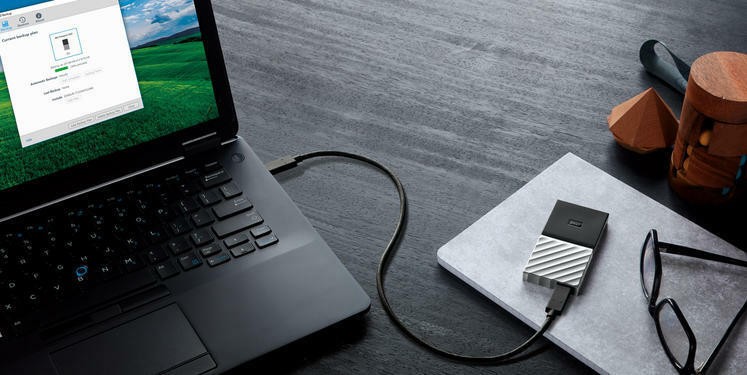 Equally as importantly, if you already own a laptop/PC with USB-C ports you’ll be happy to know that the My Passport SSD is compatible with both traditional USB 3.1 ports (and older) as well as USB C. There’s even a cable adapter in the box to make things easy. 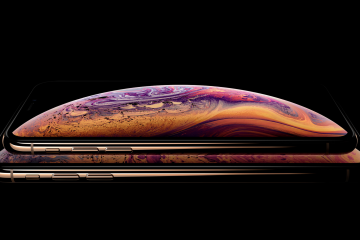 In the performance department you should be able to expect the full 515 MB/s speeds if you’re using the more recent USB C ports. Using my 2014 MacBook Pro (USB 3.0 ports) I was getting roughly 360-380 MB/s read & write speeds. Whether you need storage for massive 4K videos (like me), or you simply need a way to store backups of your important documents, Western Digital has three storage and price options to suit most. 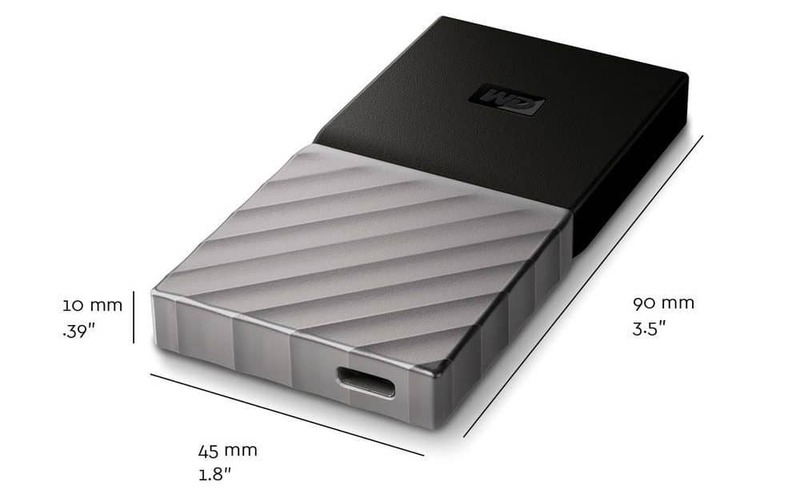 You can buy the WD My Passport SSD from Amazon using the links below or directly from Western Digital here.